It’s Time D-Heads! 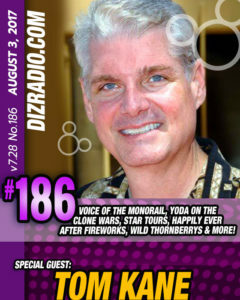 This week we take a trip on the Monorail, get advice from Yoda and more as we welcome TOM KANE (Voice of the Monorail, Yoda, Star Tours, Powerpuff Girls, Kim Possible, Wild Thornberrys, Happily Ever After, Narrator Smurf, and more) to the show! 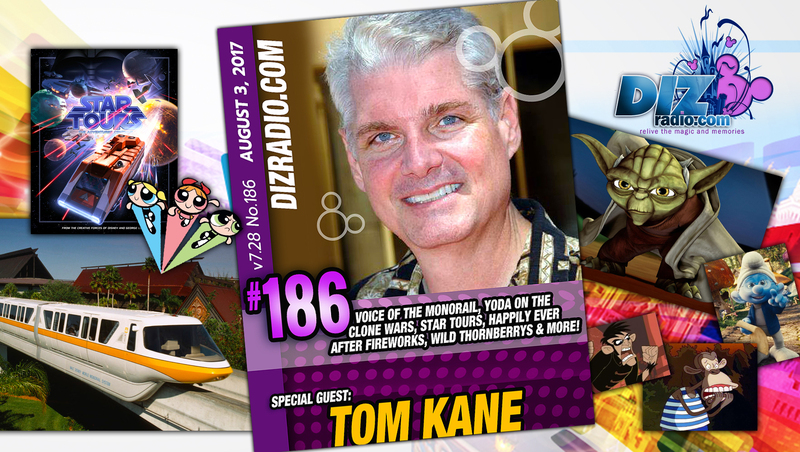 Tom stops in and talks about how he became a Voice Actor, being the voice of Disney World, the Monorail, taking on Master Yoda, his favorite roles and so much more! 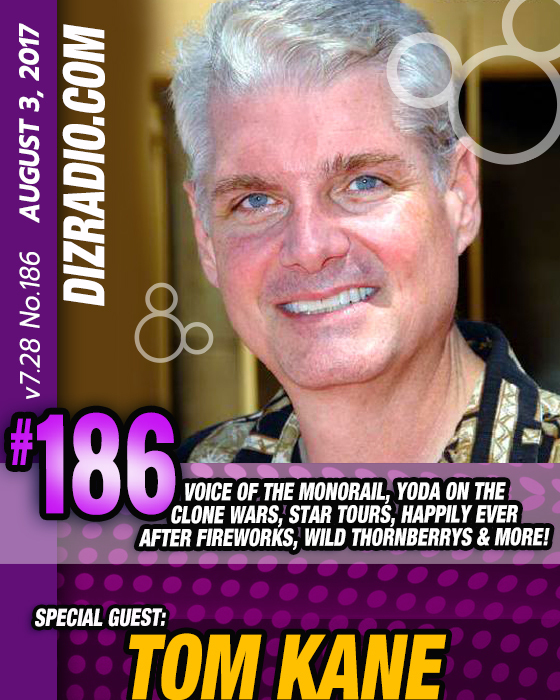 In addition no show is complete without the D-Team and Domenic stops in with his Disney Short Leash to give you some tips and tricks for a quick Disney World Trip when you are short on time and money and you ask the questions and Erin has the answers in I Want To Know! 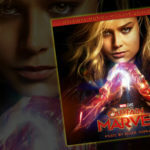 We have Paige fresh from the Walt Disney World Resort with a symphony for your ears in the Magical Music Review and let’s not forget the latest in Disney Multi-Media with Randy! 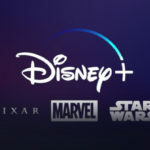 There is news fresh off the D-Wire with the latest news about Disney Imagineers, Marty Sklar, Slinky Dog Dash Coaster, Hollywood Studios, Epcot, Elena of Avalor, Disney Channel, Disney Junior, Disneyland, Disneyland Railroad, Fantasmic and more!